Congregation Anshe Sholom is an Orthodox synagogue on the Sound Shore of New Rochelle, New York. 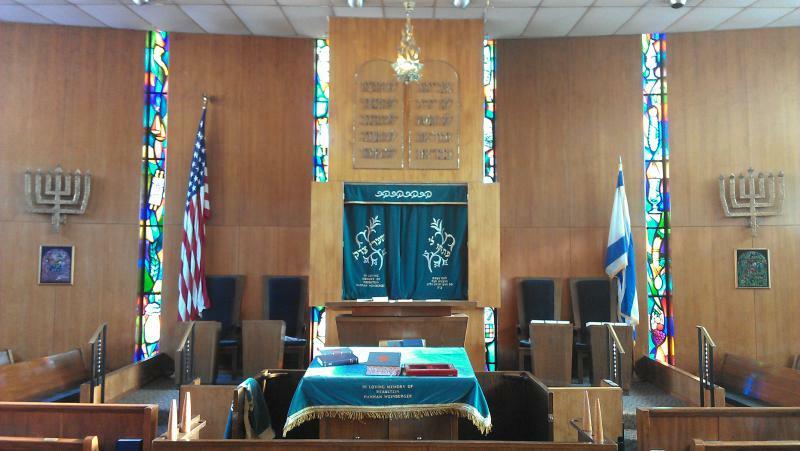 It was founded in 1896 and is the oldest Jewish house of worship in New Rochelle. Rabbi Evan Hoffman is our Rabbi, serving us since 2012. Rabbi Dr. Philip M. Weinberger is our Rabbi Emeritus. The synagogue is open daily for prayer and study. Jews of all backgrounds are welcome to participate in congregational life.